Chrome and Internet Explorer don't seem to be able to play sounds in some contexts. However, the problem doesn't happen in Firefox. I haven't noticed any other sound-related problems with the computer. Not the answer you're looking for? Browse other questions tagged windows google-chrome audio internet-explorer creative or ask your own question. 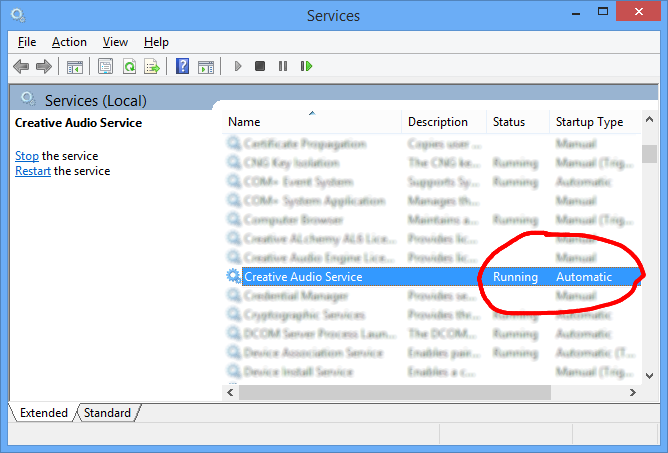 How do I troubleshoot my win7/win8 browser and application sound halting after a system sound, when system sounds still play fine?